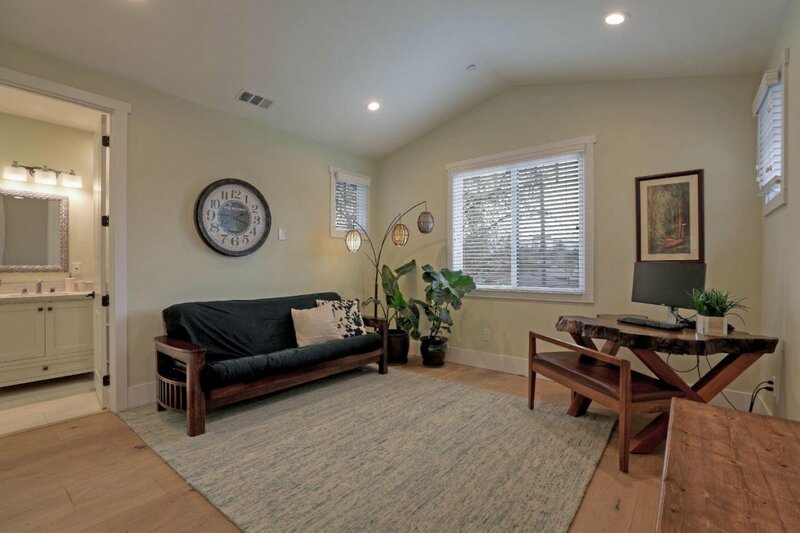 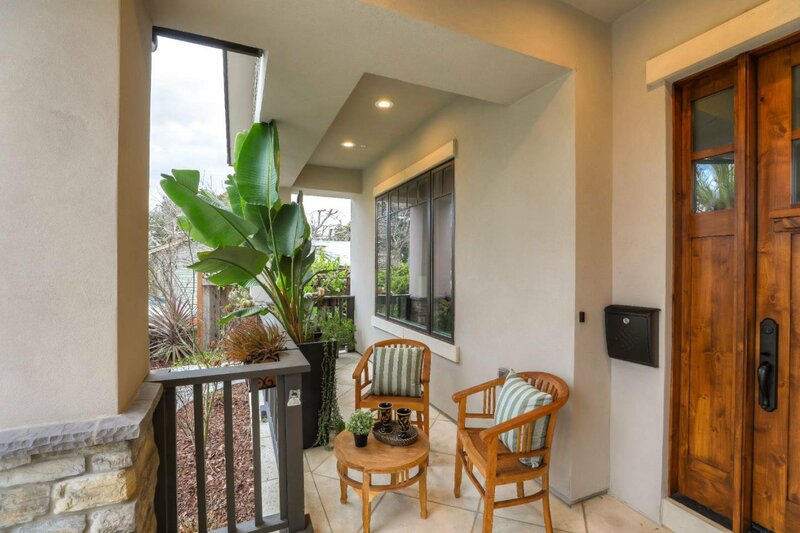 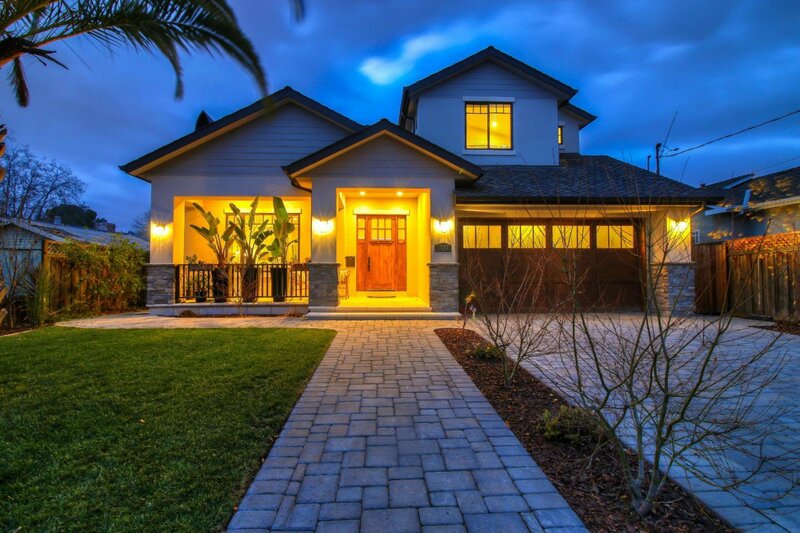 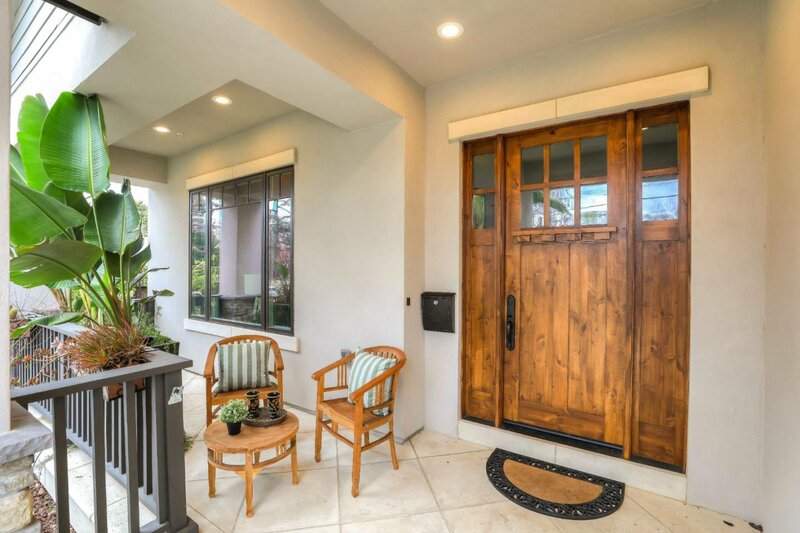 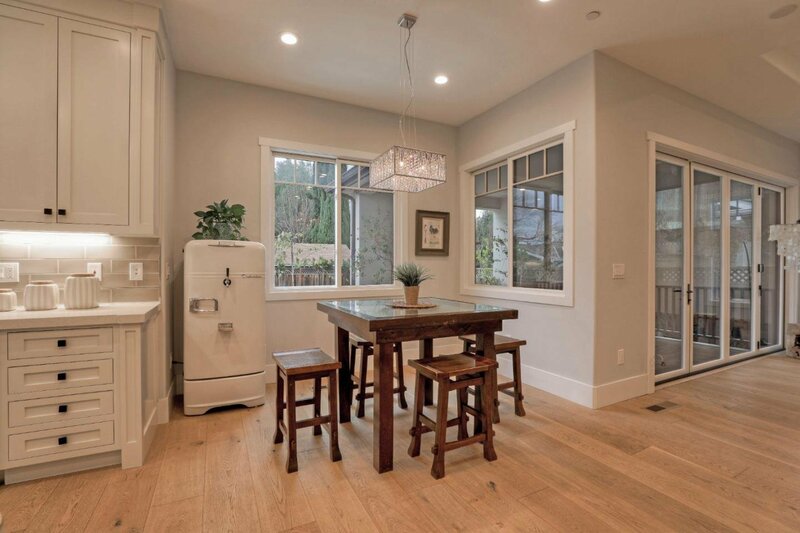 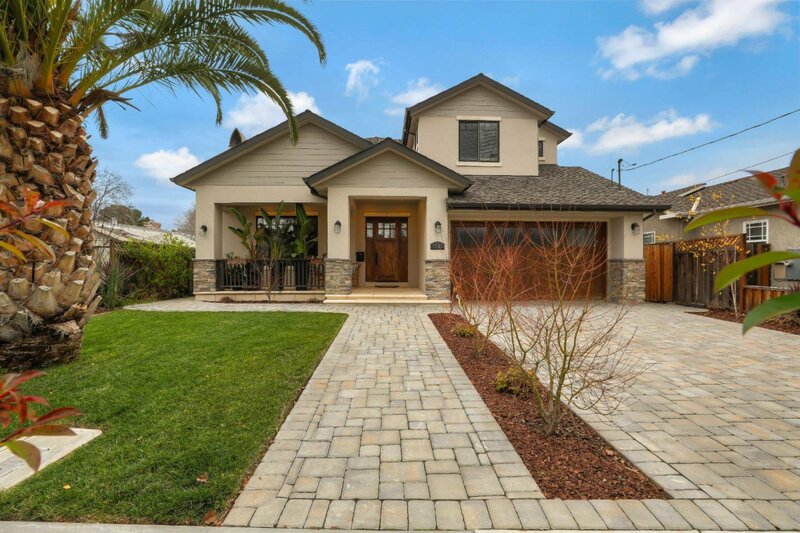 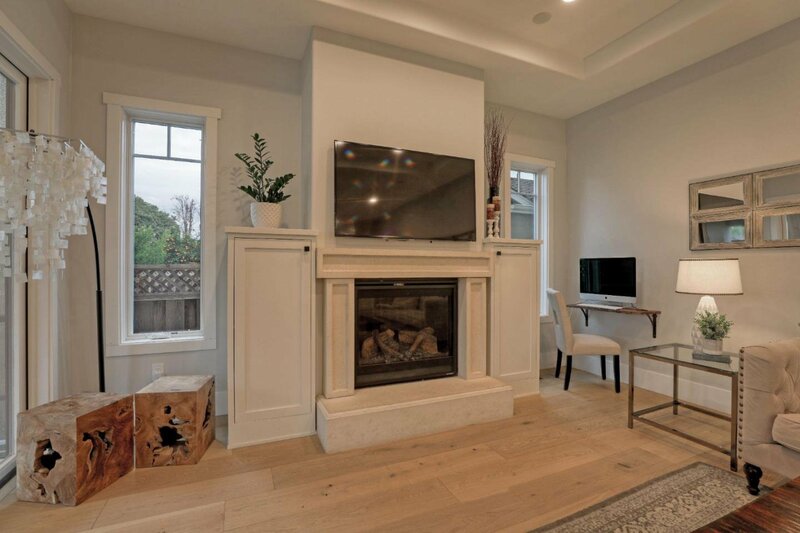 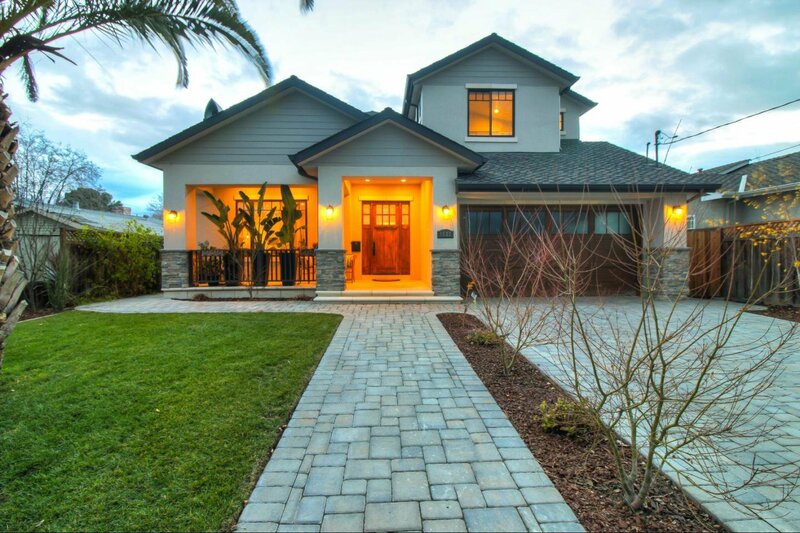 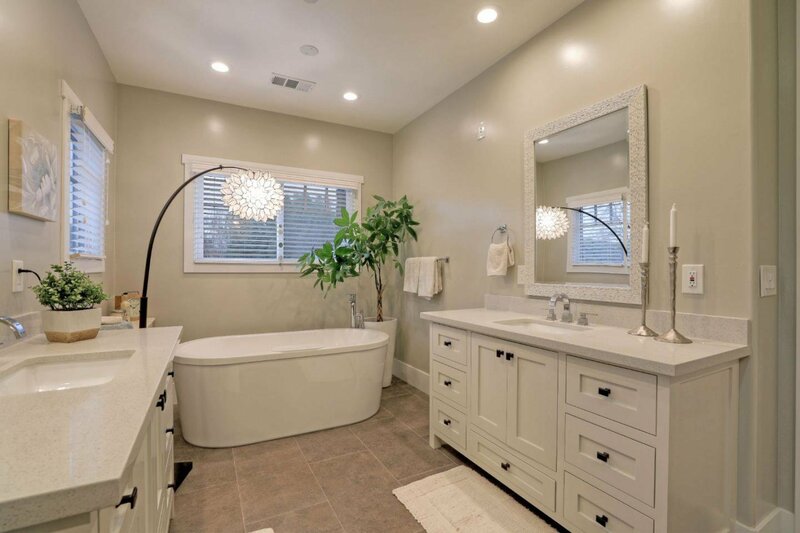 Custom Craftsman-syle executive home located just 2 blocks from Downtown Willow Glen. 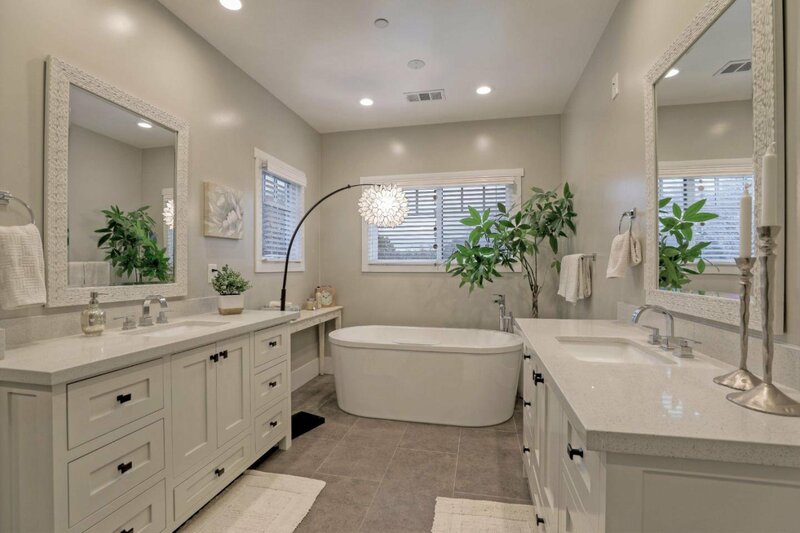 Each bedroom has its own private bath. 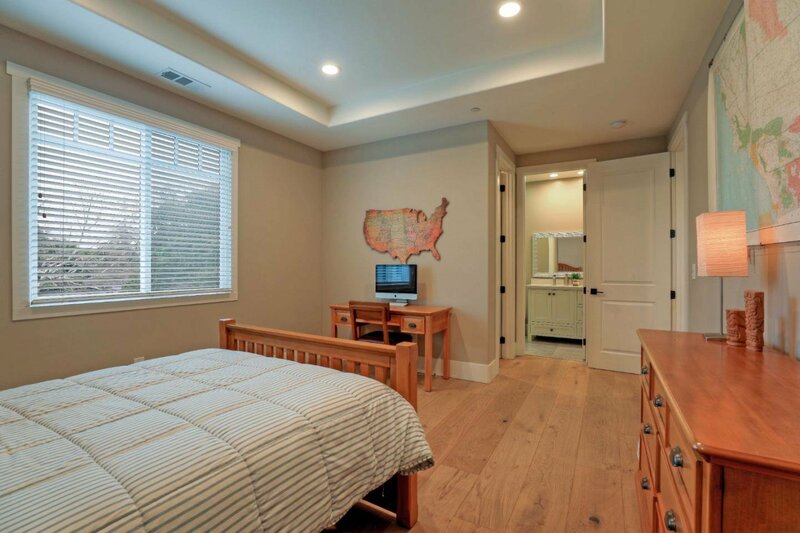 Large bedroom with en-suite downstairs, 4 bedrooms upstairs including large luxurious Master Suite. 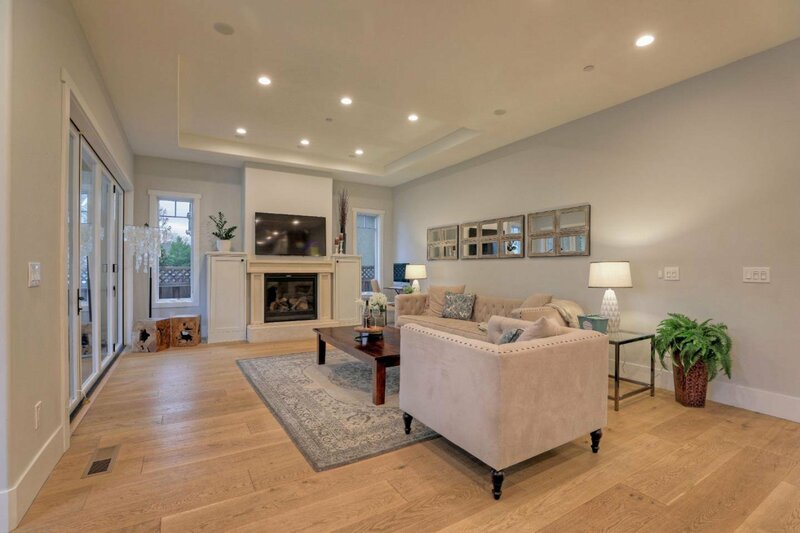 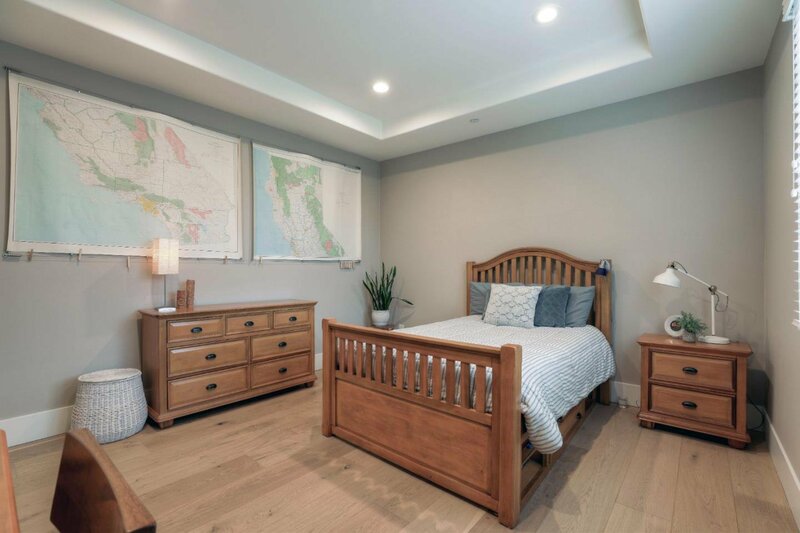 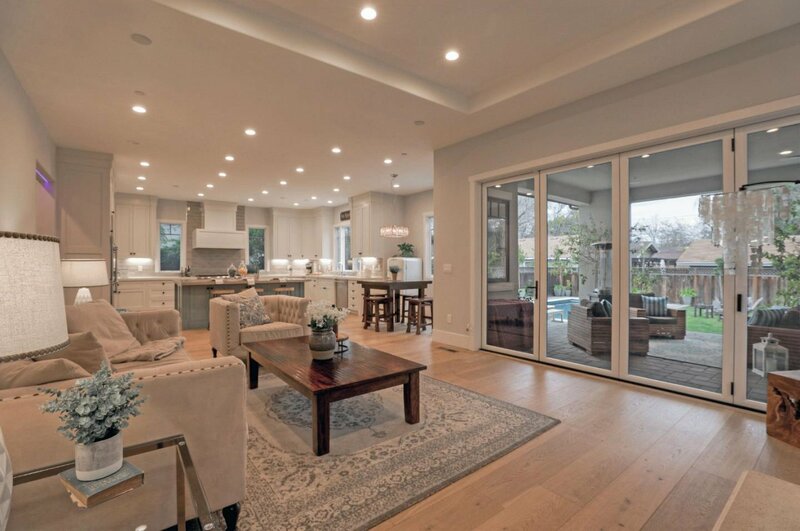 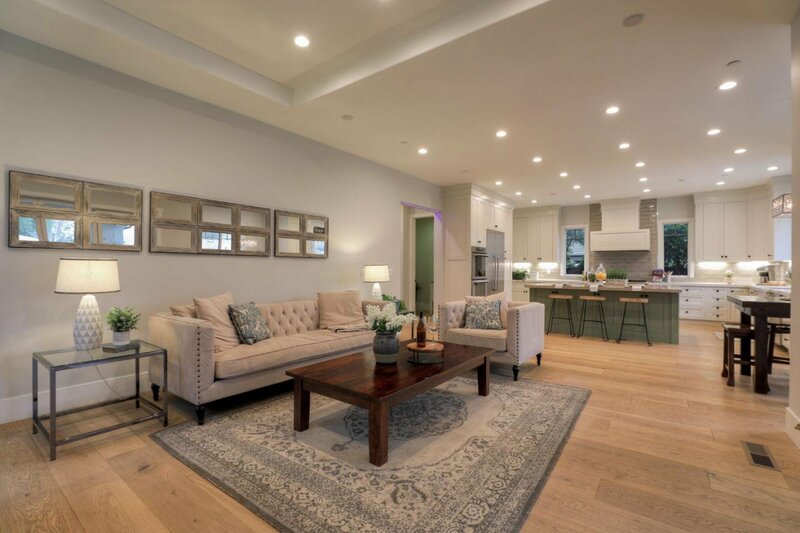 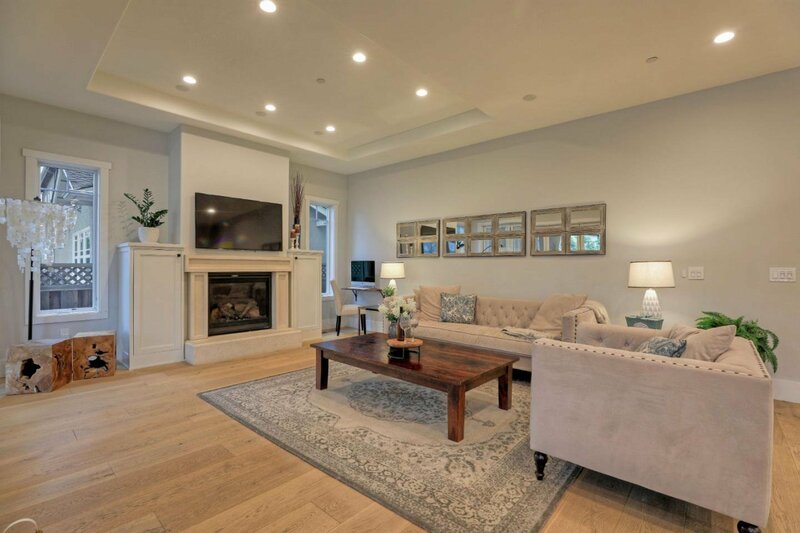 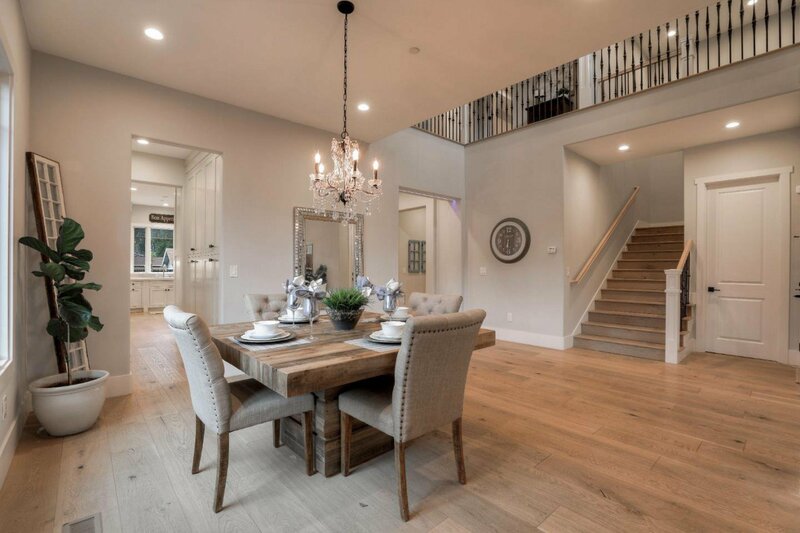 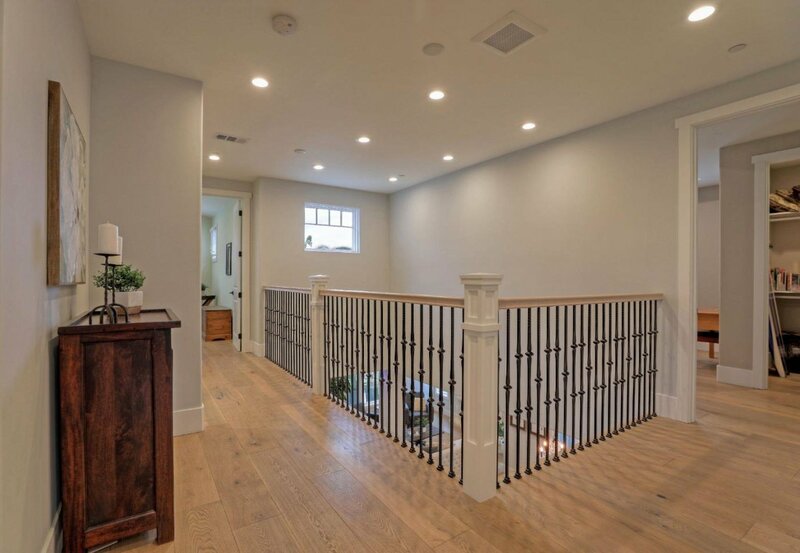 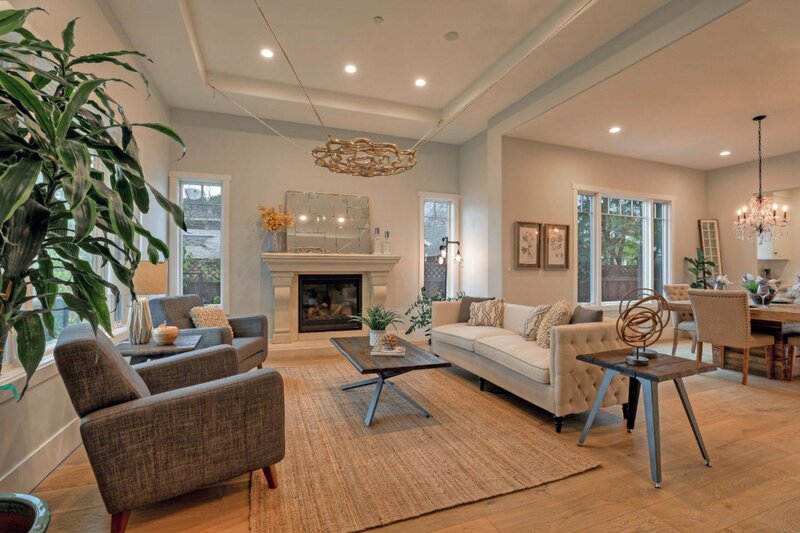 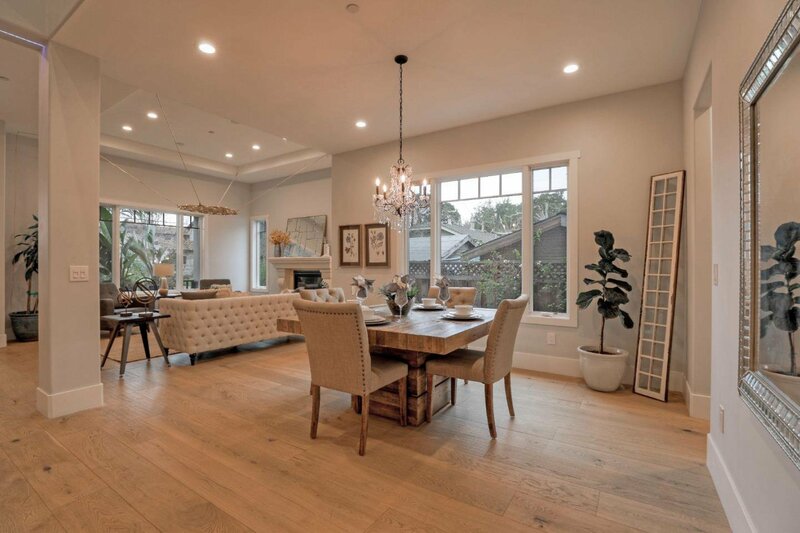 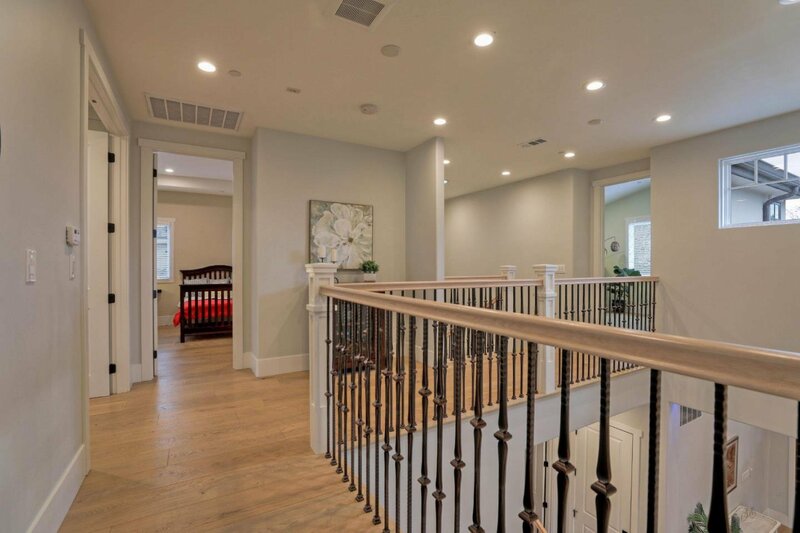 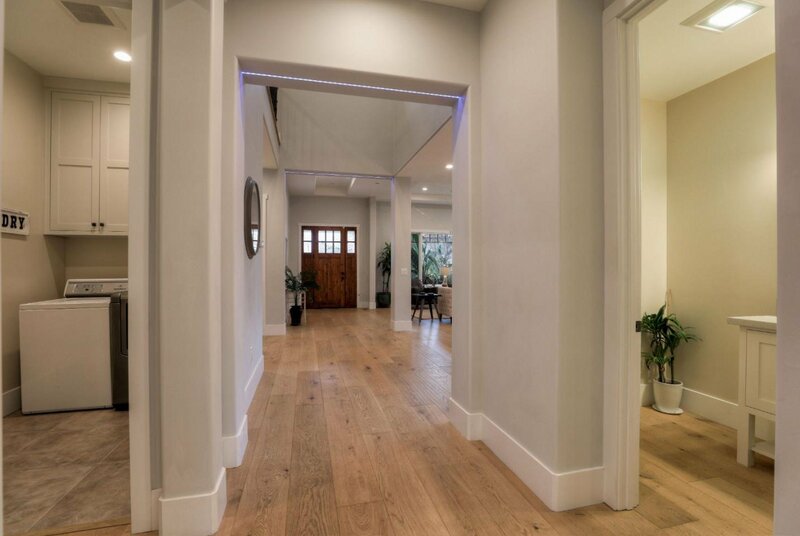 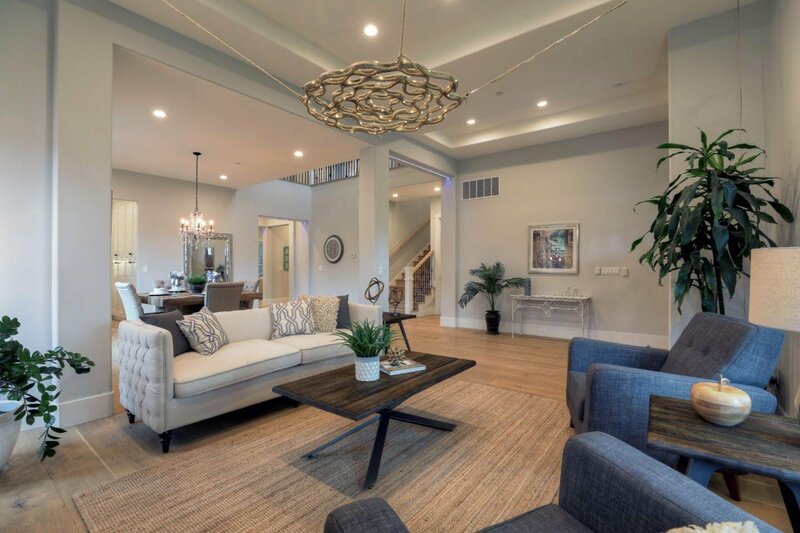 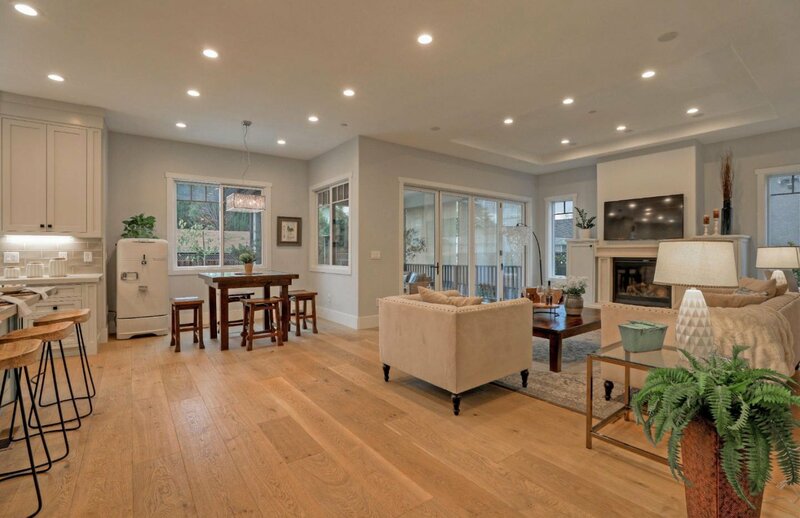 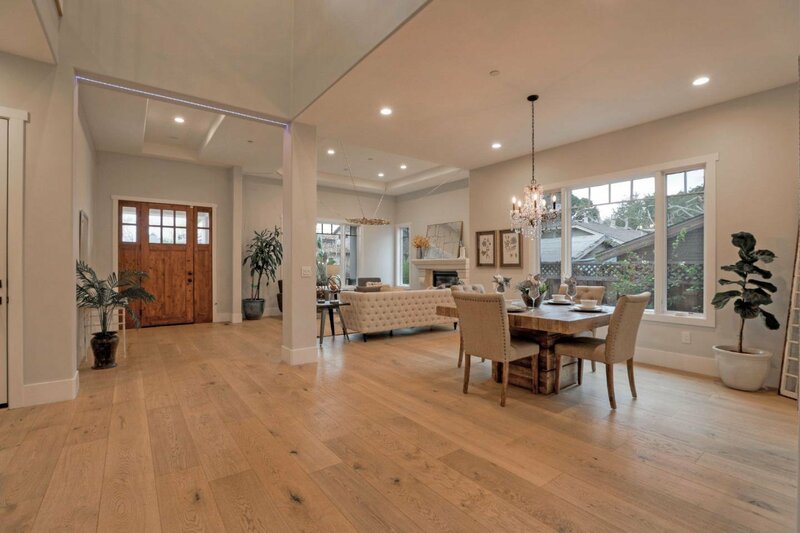 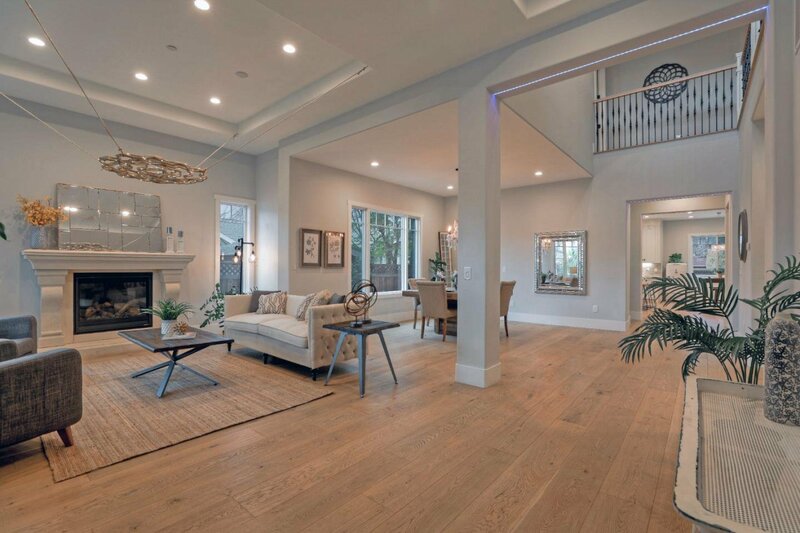 High ceilings and abundant natural light throughout the entire home. 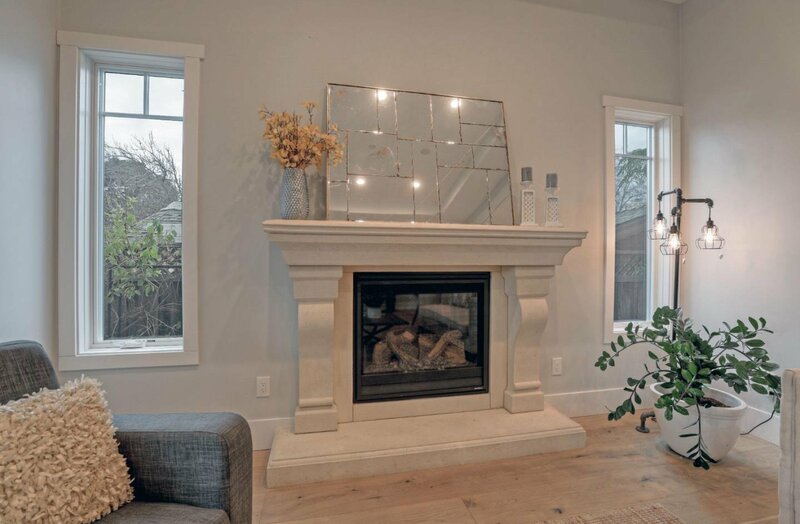 Two fireplaces with cast stone mantels, European oak flooring, Designer finishes. 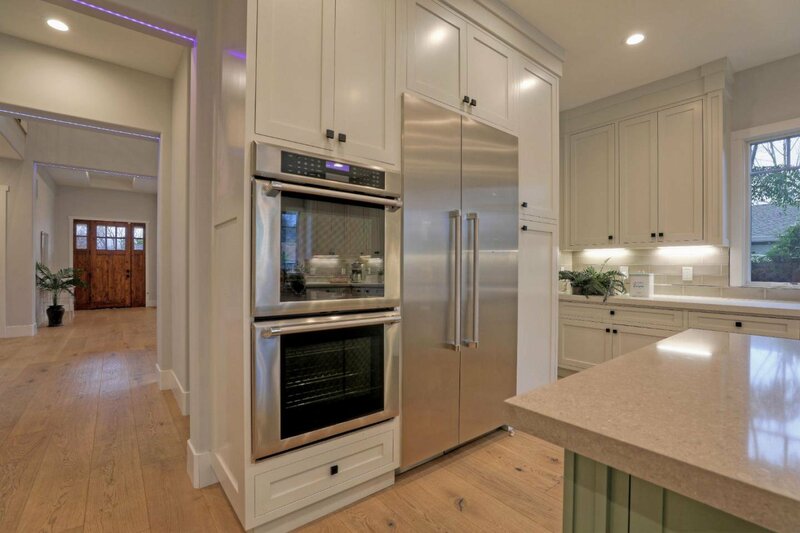 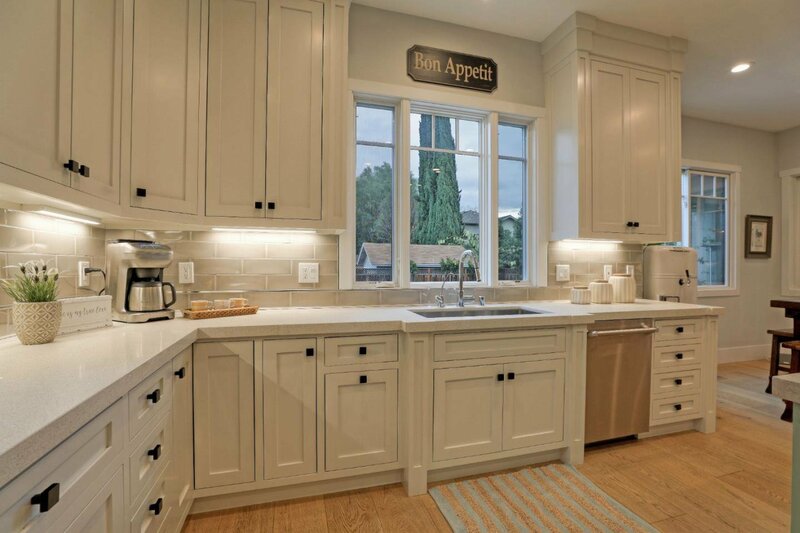 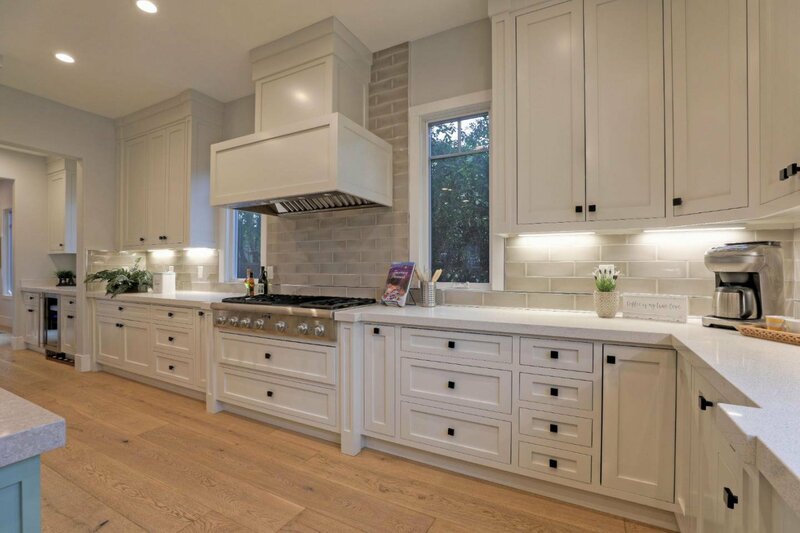 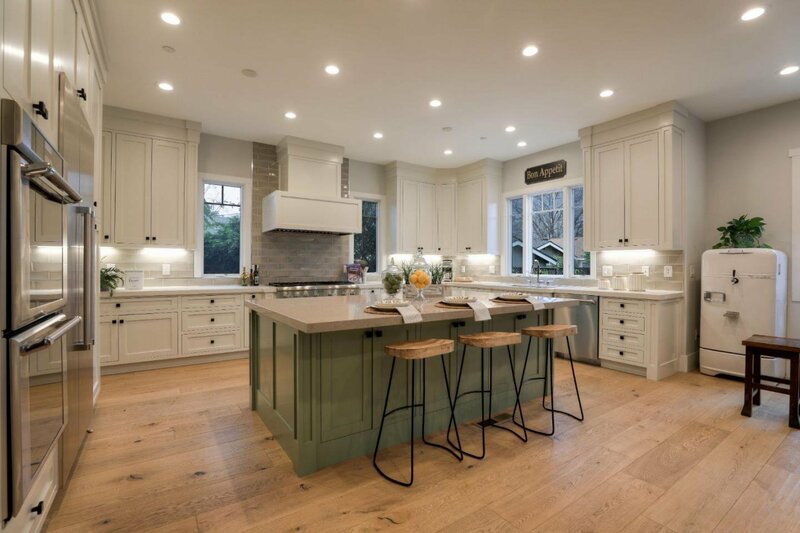 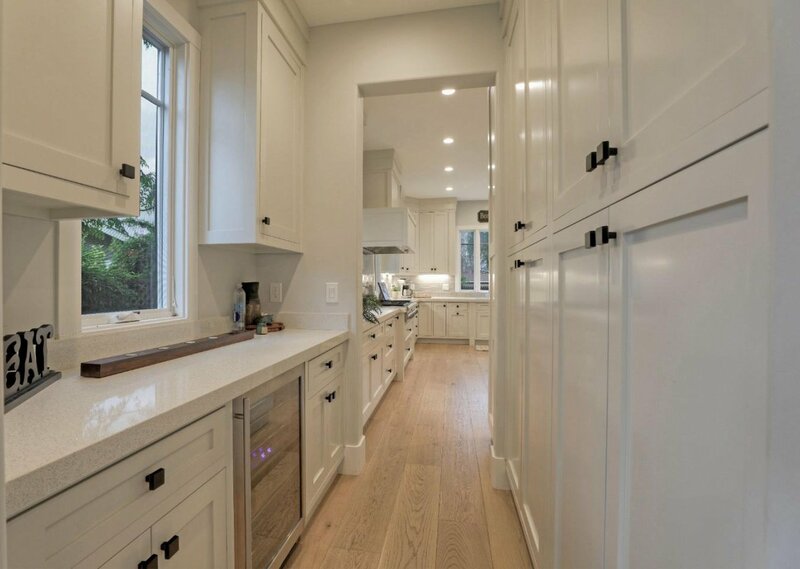 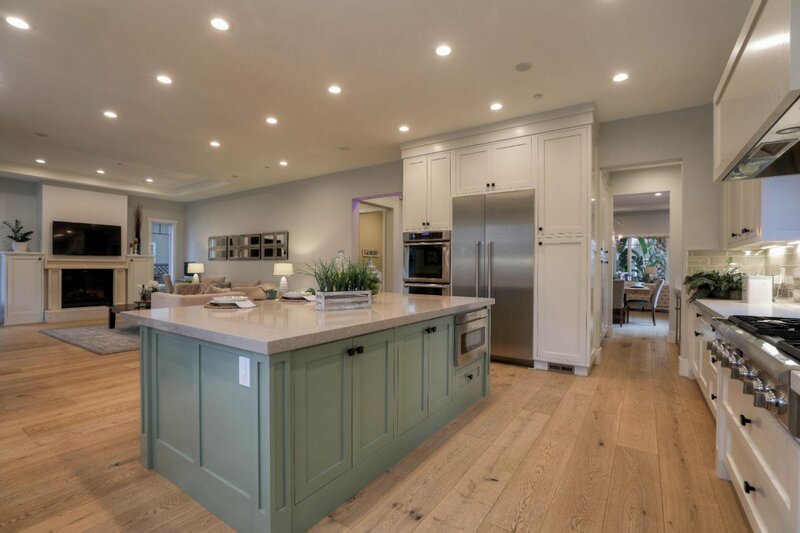 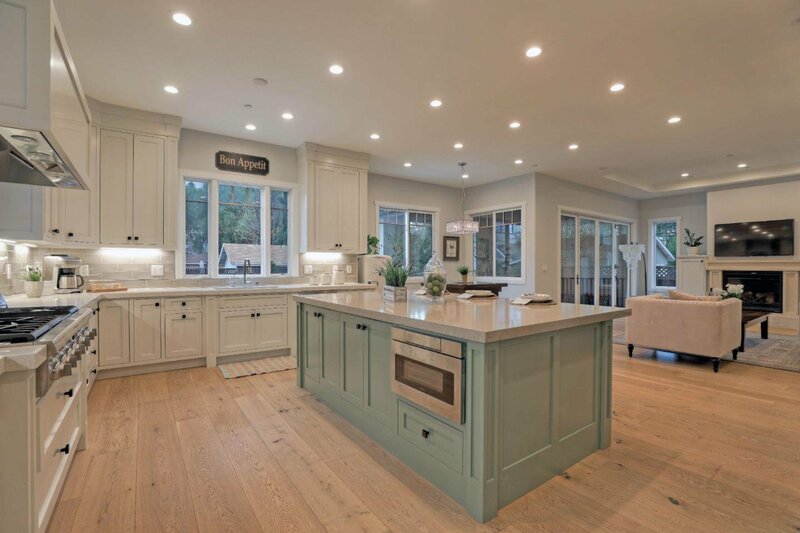 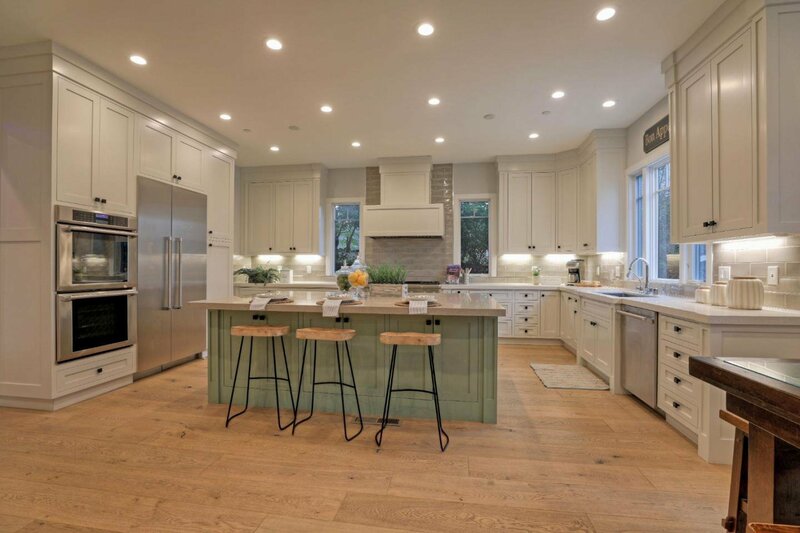 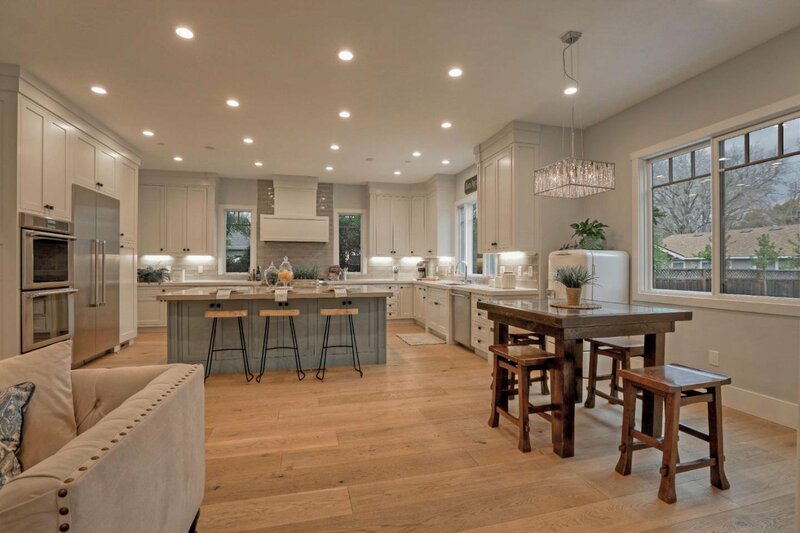 Chef kitchen includes top of the line appliances, quartz counters, large island & custom solid wood cabinetry. 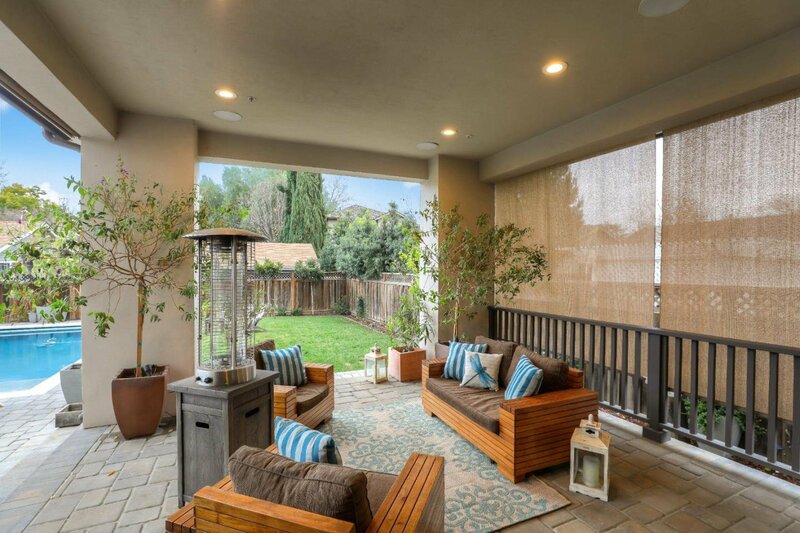 Cantina style glass doors fold out to the loggia patio area, perfect fro indoor/outdoor living complete with speakers and sound system. 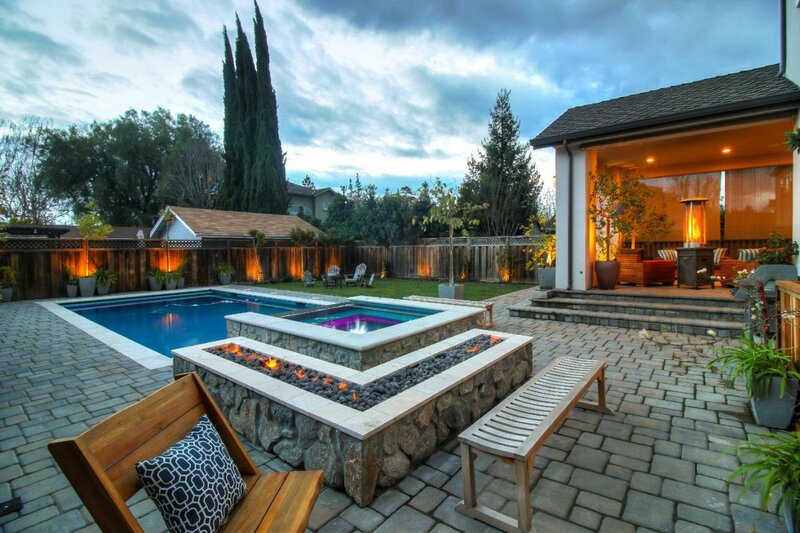 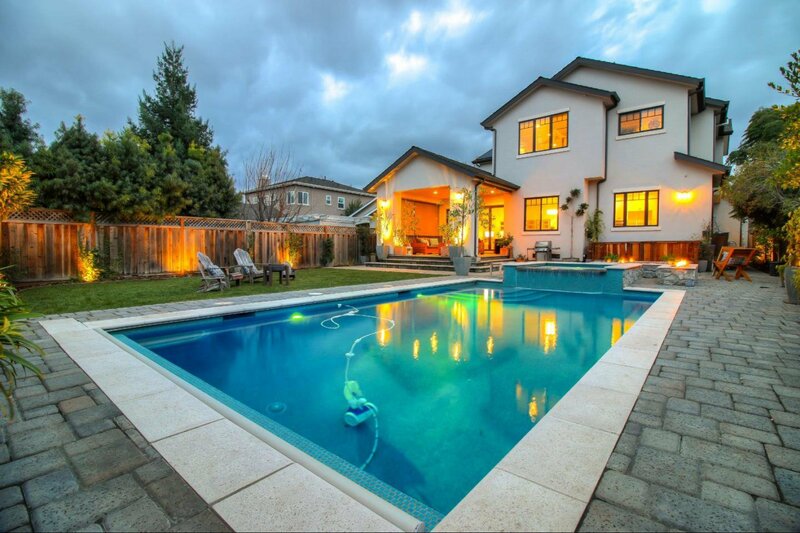 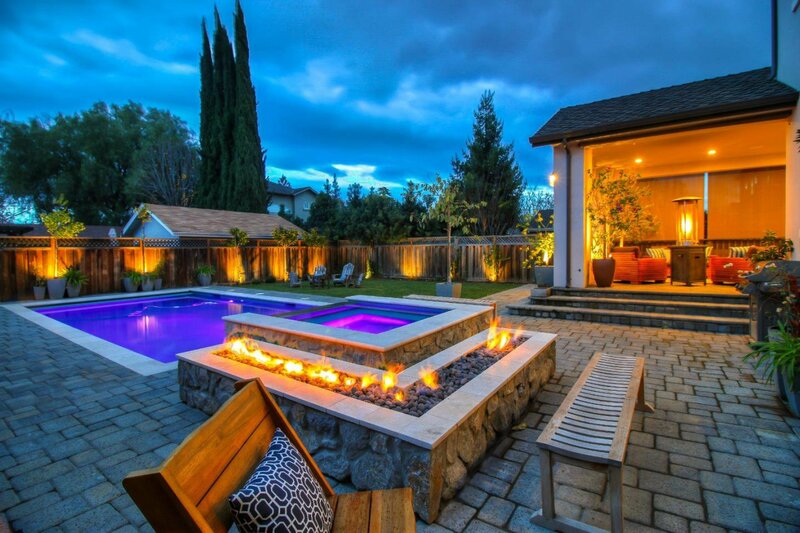 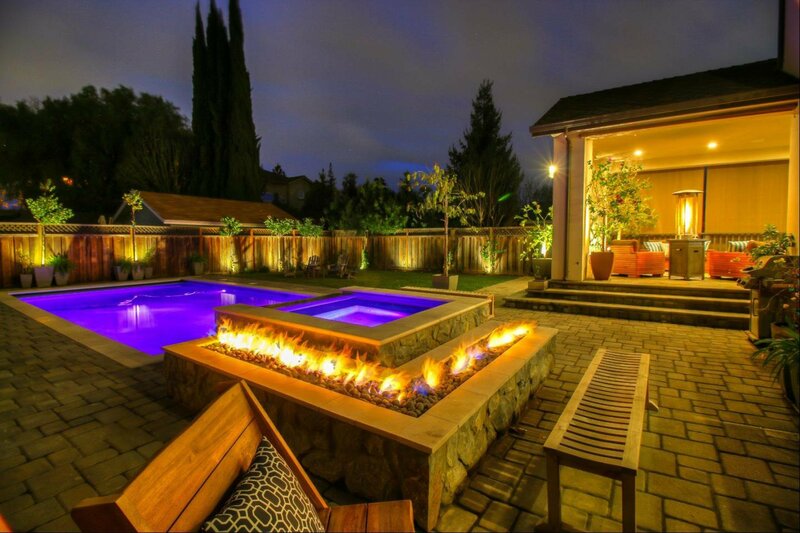 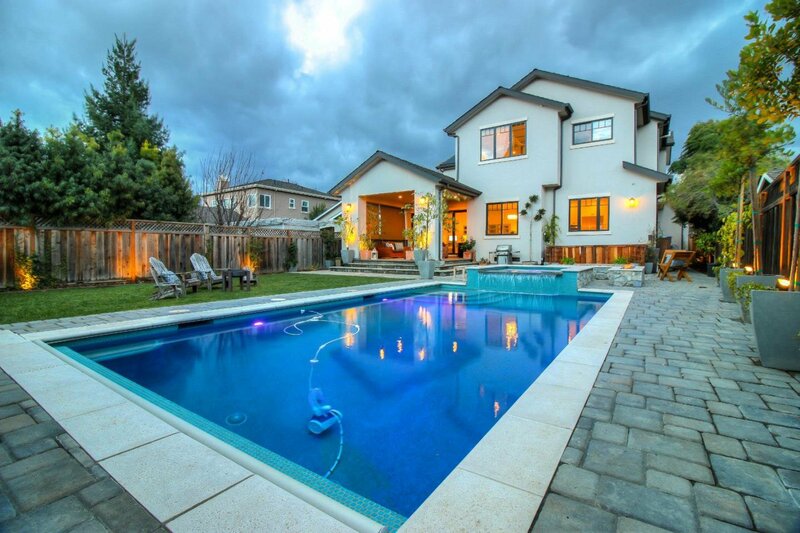 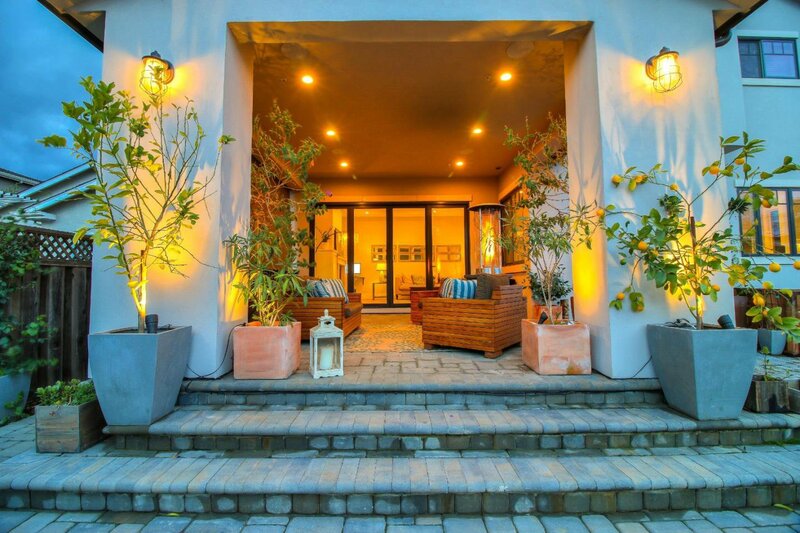 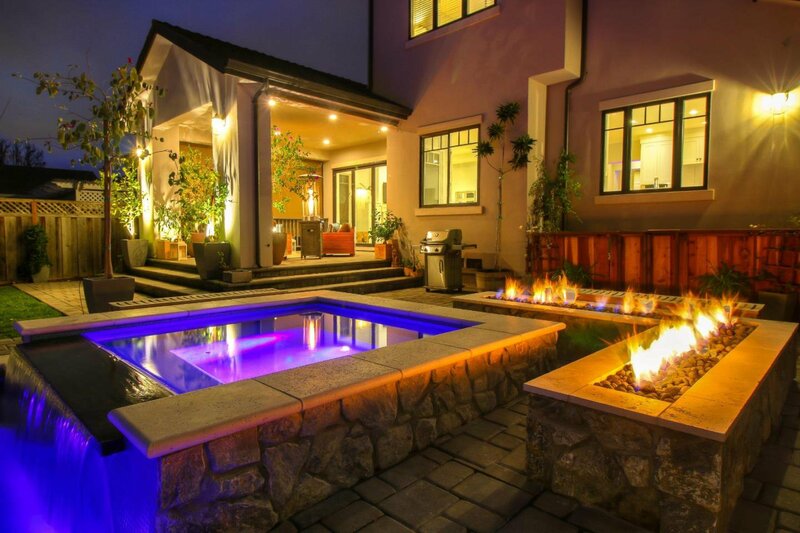 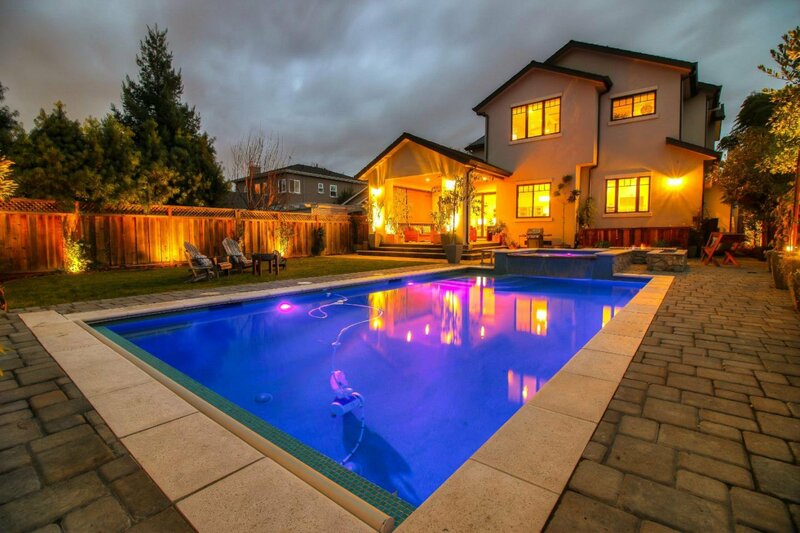 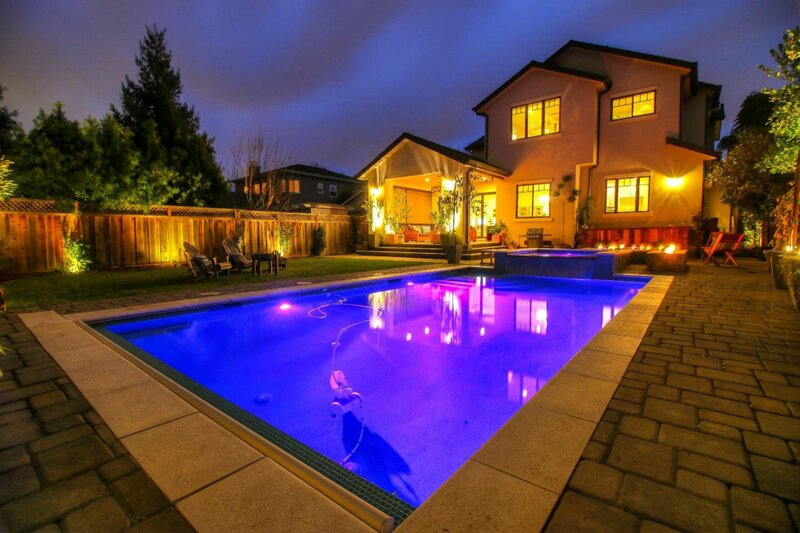 The backyard is an entertainer's dream - custom pool and spa with fire pits, large lawn area and plenty of seating. 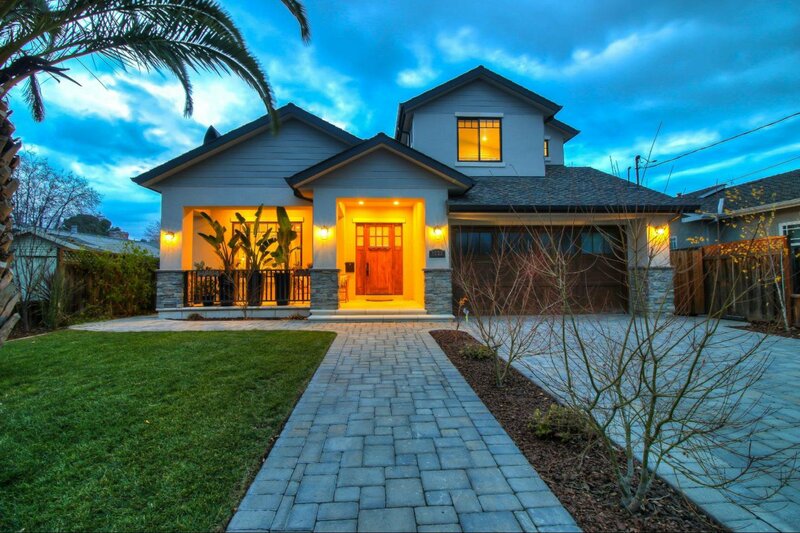 This home is one you won't want to miss!